At the time considered to be a crazy idea, camping at a château has proven to be a resolutely visionary idea and has withstood the test of time. 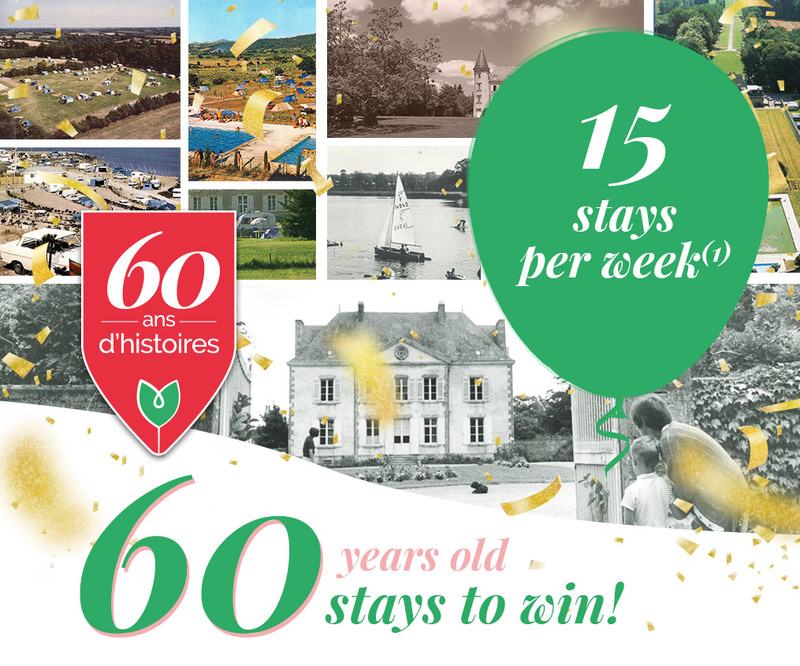 It all began in 1959 when Georges Pilliet founded the “Les Castels” association with the goal of encouraging château owners to open up their properties to campers in order to promote, maintain, preserve and share an endangered heritage. He thus created the first outdoor hotel chain whose main values were the setting, courtesy, comfort and tranquillity. In 2015, the Castels family includes 39 independent and dedicated owners who have opened up their family estates to outdoor tourism.